Because of many things, Mansfield is a very good place for families to consider. 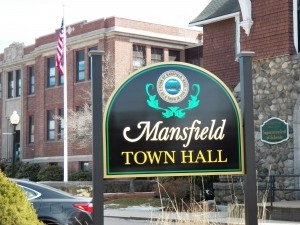 With an enviable combination of good schools, low crime, college-educated neighbors who tend to support education because of their own experiences, and a high rate of home ownership in predominantly single-family properties, Mansfield really has some of the features that families look for when choosing a good community to raise children. Is Mansfield perfect? Of course not, and if you like frenetic nightlife, it will be far from your cup of tea. But overall this is a solid community, with many things to recommend it as a family-friendly place to live. For the size of the town, public transportation in Mansfield is quite heavily used. Mostly, people who use it for their daily commute are taking the train. For Mansfield, the benefits are reduced air pollution and congestion on the highways.